Happy Chinese New Year! 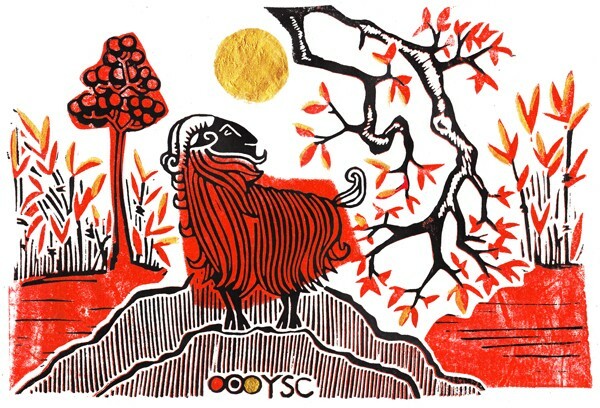 This shiny number was commissioned by YSC for their Year of the Goat e-card. You know you’re on to a winner when a client asks you to dig out the gold ink!